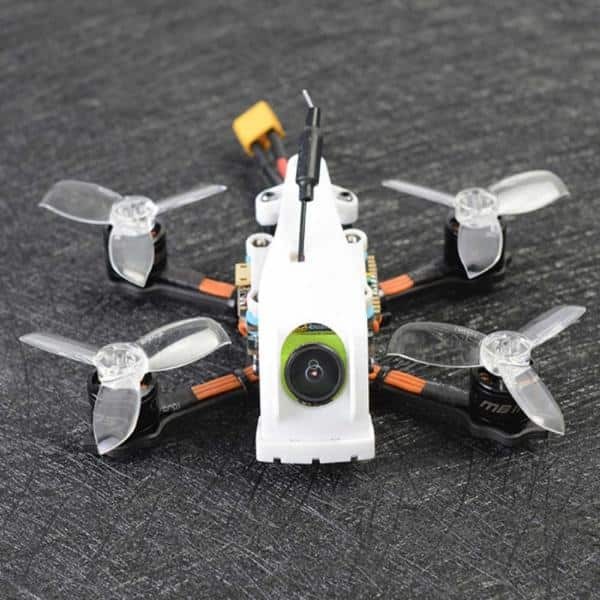 The Remoking RS6 is an affordable racing drone made by Remoking, a manufacturer from China. 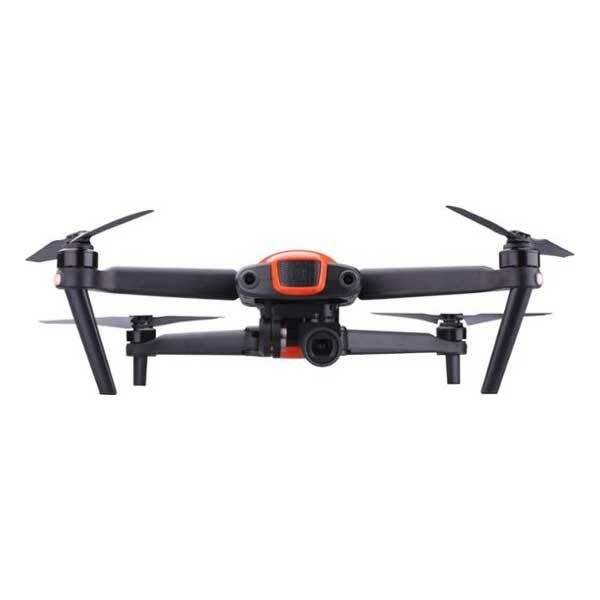 The RS6 drone is ideal for beginners as it boasts various flight options and modes. 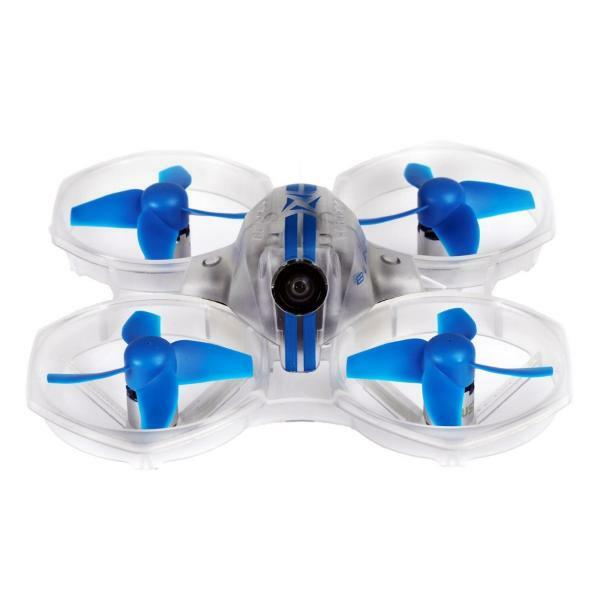 These include headless mode, one-key take off and landing, stunts and flips, and more. 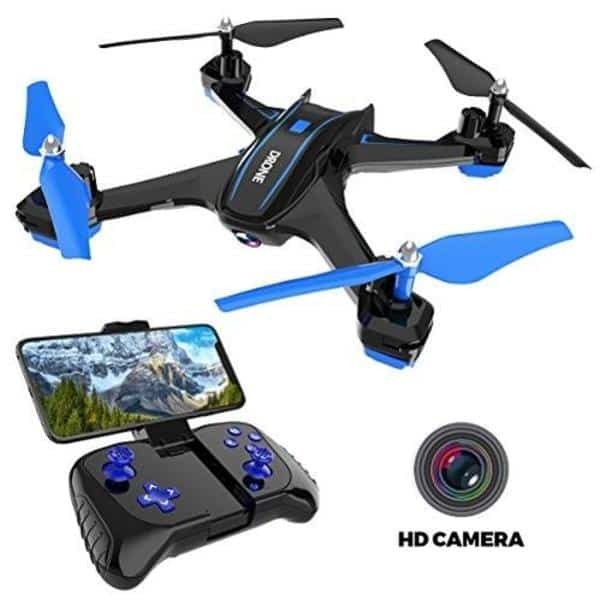 720p HD camera: the onboard camera features a 90° FOV and Wi-Fi connectivity to allow users to record and stream HD videos. 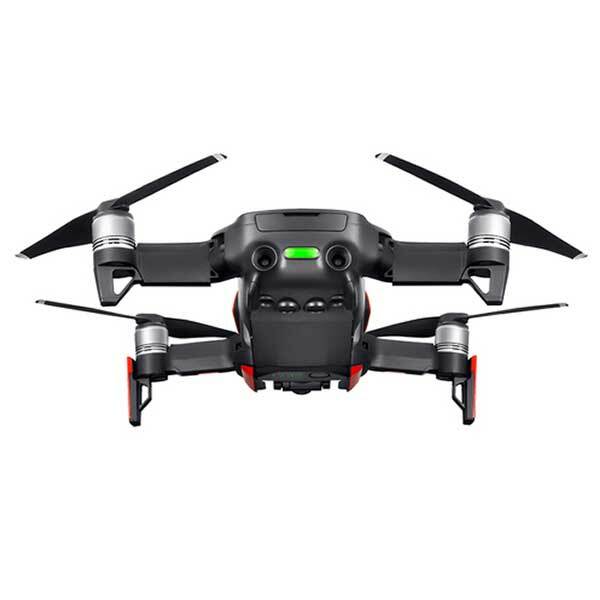 Multiple flight modes: enables users of all experience levels to easily fly the drone. 6-axis gyro stabilizer: offers in-flight stability and ease of use. 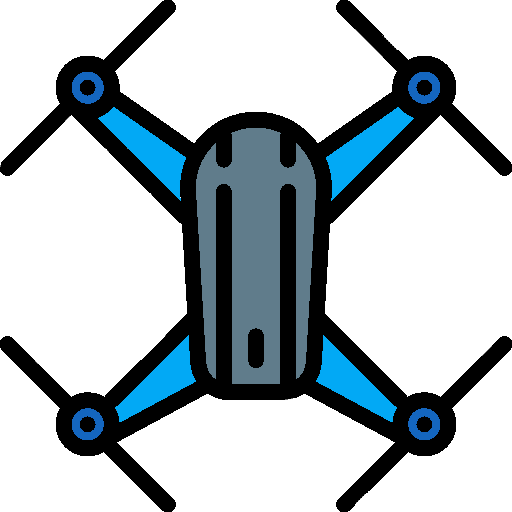 Mobile app: users may control and pilot the drone via their smartphone (Android or iOS) and to use FPV goggles. The Remoking RS6 is available at the manufacturer price of $69 (see on Amazon).